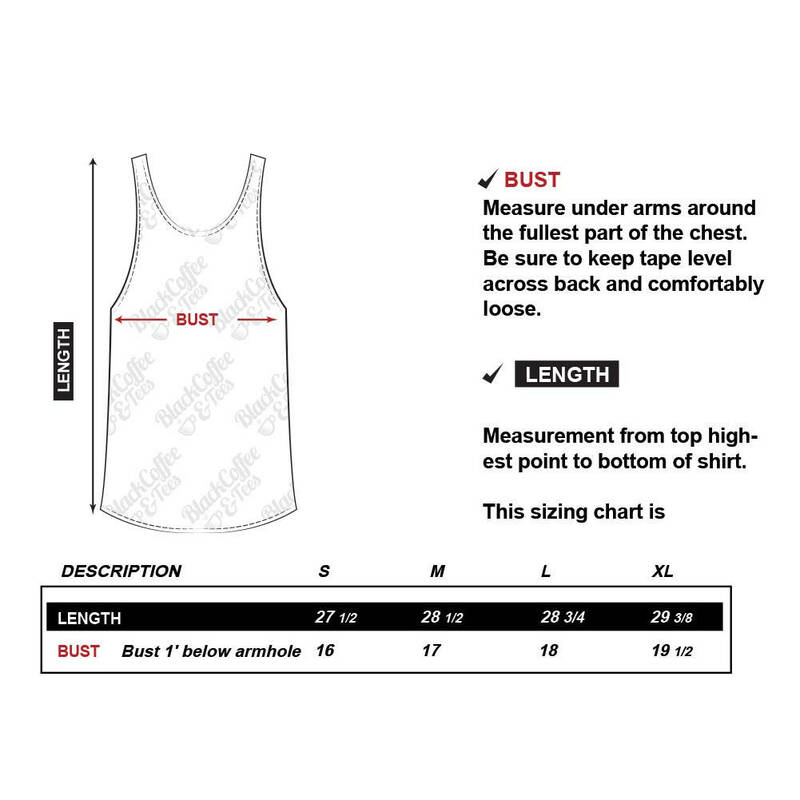 Hand screen printed women's tank top for book lovers. It's funny because its true! 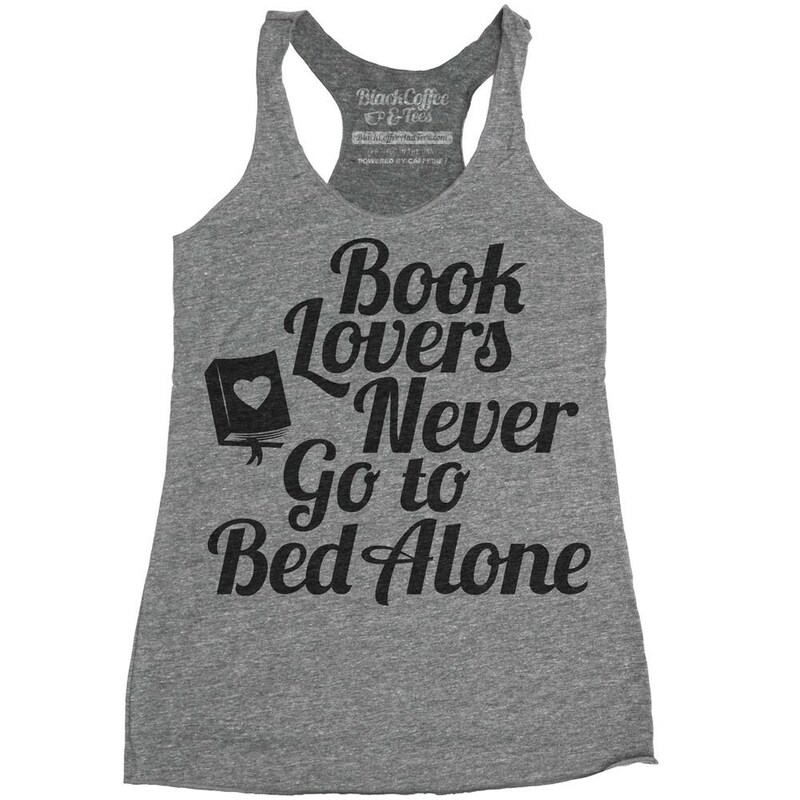 Book lovers never go to bed alone! 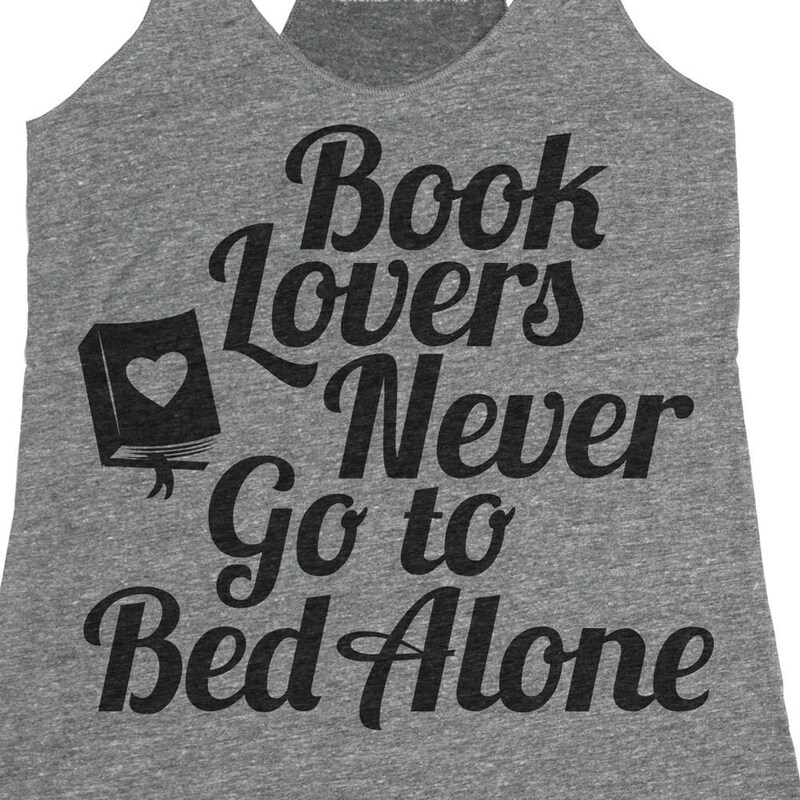 If you are in a relationship with your stack of books, then this tank top is for you!